Attorneys • McClallen & Associates, P.C. Rob has practiced in Rutland since 1976. 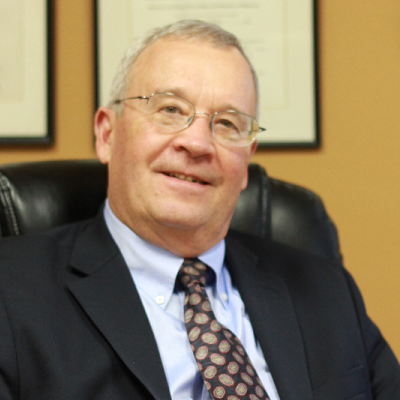 His areas of practice include Personal Injury, Real Estate, Wills and Estates, Corporations, Family Law, Civil Litigation, Mediation and Arbitration. Mike has been admitted to practice before the State Courts of Vermont and the Federal District Court for the District of Vermont. 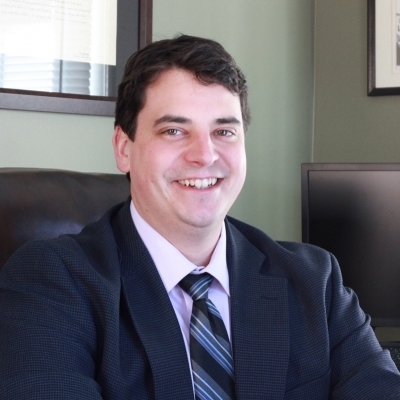 His general practice includes Real Estate, Landlord/Tenant, Criminal Law, Family Law, and Personal Injury.